This time of year I typically post up a list of some of the best films of the year that are already streaming on Netflix. Unfortunately the shift that Netflix has undergone to proprietary content, among other factors, seems to have resulted in a smaller such crop this year. So instead I offer you a more conventional list—my ten favourite films of 2017. You can hear me break down my top five on episode 3 of Flaw in the Iris, a new podcast by Carsten Knox that he has just debuted as an audio companion to his long-running blog by the same name. 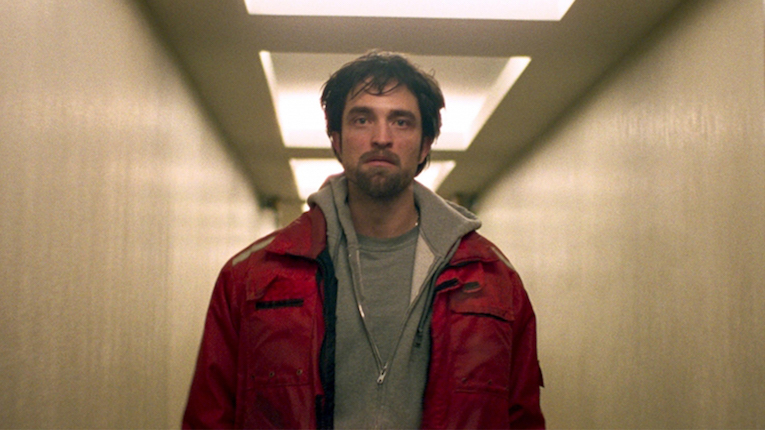 Good Time marks the emergence of the filmmaking Safdie brothers into the mainstream, sort of, and the certification of Robert Pattinson as a ridiculously talented actor (if Cosmopolis and Maps to the Stars, among others, didn’t convince already). It’s the quintessential almost-can’t-watch-but-can’t-look-away film. 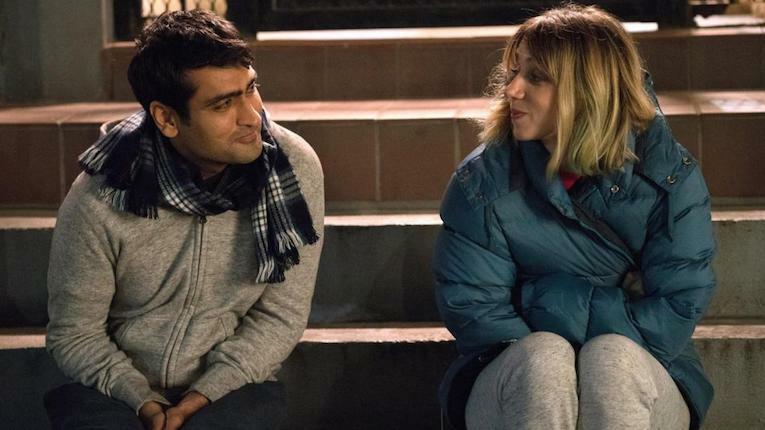 This convention-busting rom-com “tells a great story with waves of deep feeling and questions of identity and makes the whole thing feel like a breeze,” and for me just felt like a breath of fresh air for a tired genre. “You might think you’ve seen this all before. 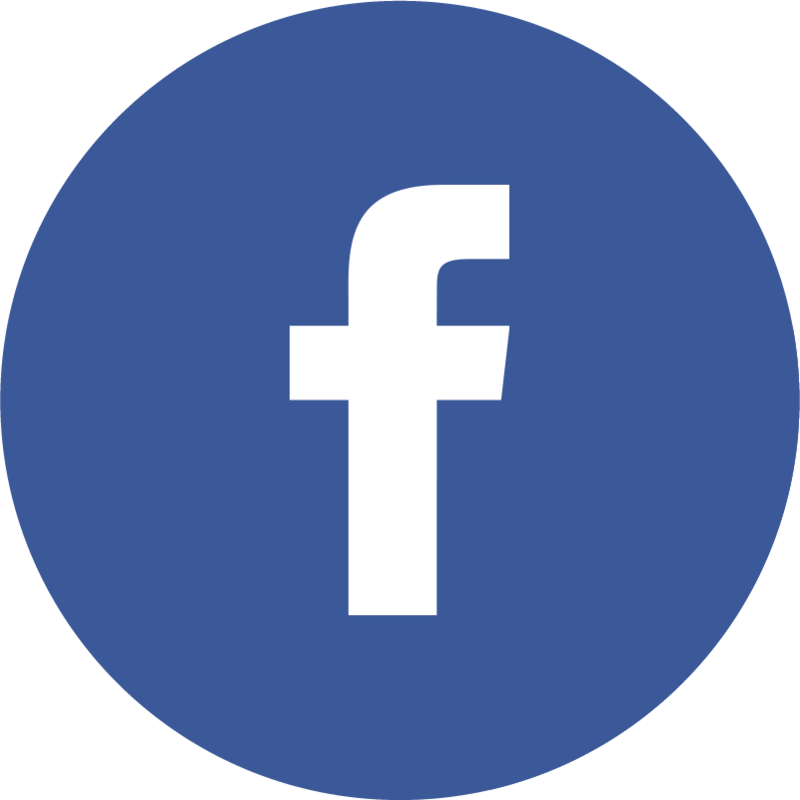 You probably have, but never quite like this,” said A.O. Scott in the NY Times, which encapsulates well how I feel about this film. It’s been weeks since I saw it and the characters are still with me. 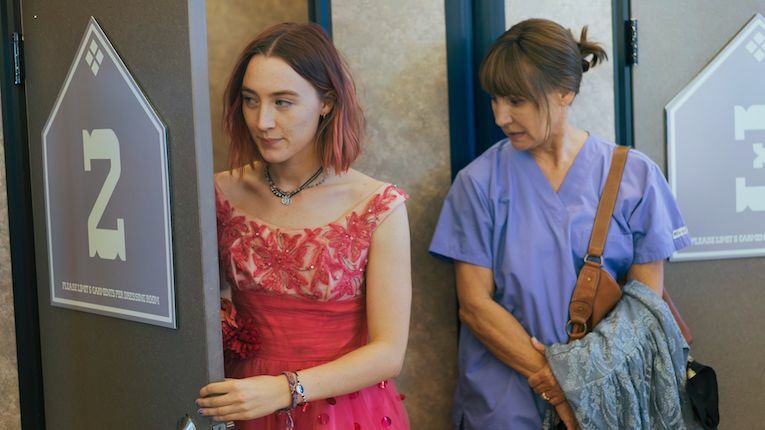 As a piece of cinema, what impressed me the most was the tight pacing and editing—first-time director Greta Gerwig seems to have a knack for picking just the right small moments to represent larger swathes of narrative. 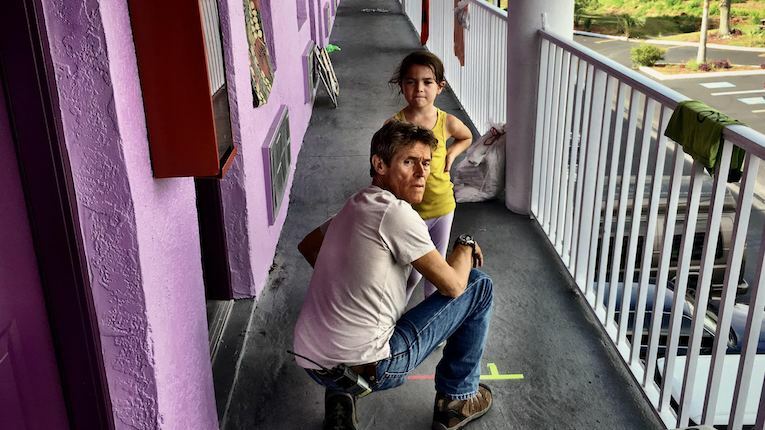 Sean Baker’s “brilliant, buoyant, and ultimately heart-wrenching” follow-up to the remarkable debut Tangerine seemingly draws a dash or two of inspiration from The 400 Blows and strikingly takes the point of view of its youngest characters in its timely portrayal of impoverished residents of a Florida welfare hotel on the outskirts of Disney World. The debut feature by “the fearless Ashley McKenzie” is a made-in-Cape-Breton substance-abuse drama that had just two screenings in Halifax in 2017, but notably four sold-out screenings at the Berlin International Film Festival. 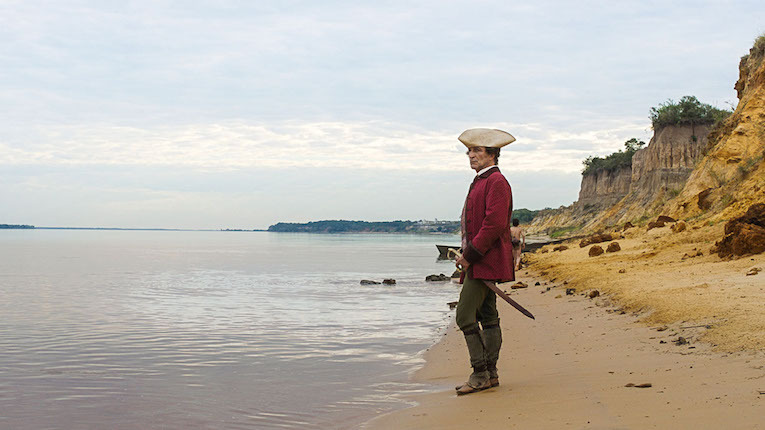 I can’t think of a more accomplished or original film made in Nova Scotia in the 21st century. All it took was a gem of a script of from the master himself, James Ivory, to unlock the full potential of the director Luca Guadagnino. 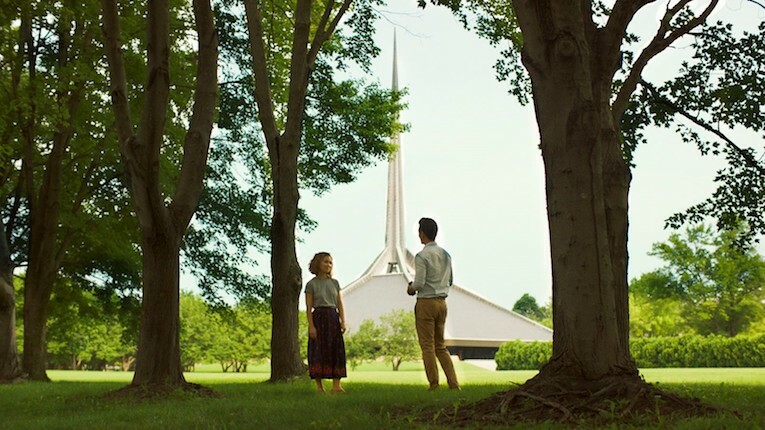 Everyone is talking about Michael Stulhbarg’s remarkable speech as the scene that takes it over the top, but the film really won me over with its wonderful dialog that joyously bounces from English to French to Italian, and back again. The partners in the central romance, played by Timothée Chalamet and Armie Hammer, perhaps look respectively younger and older than the 17 and 24 years of age specified by the script, but the charm here is irresistible and I bought in fully. 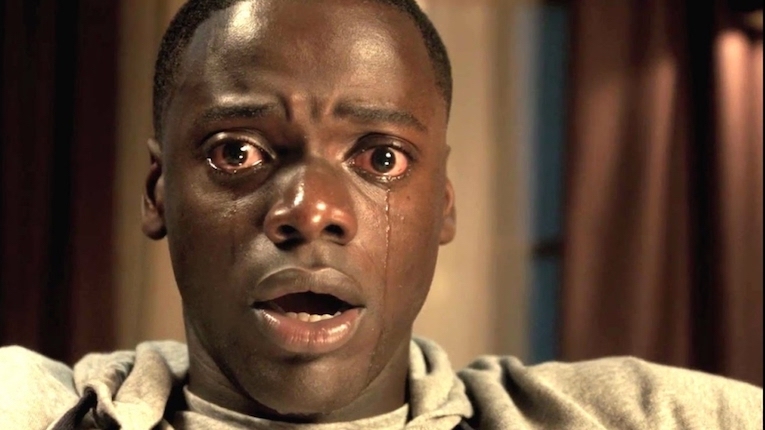 I still can’t say enough good things about Get Out, the wholly original directorial debut from Jordan Peele. This “gloriously twisted thriller that simultaneously has so much to say about the state of affairs in post-Obama America” is something special, delivering scares, laughs, and insight in equal, generous measure. 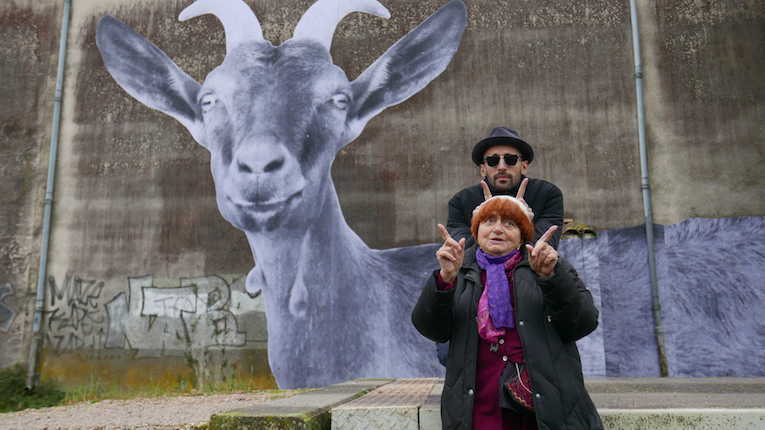 This deserving winner of the TIFF People’s Choice Documentary Award is a remarkable collaboration between veteran filmmaker Agnès Varda, now 89 and, as the film documents, experiencing diminished vision and mobility, and the giant-photo-wall-pasting activist artist JR. It is genuinely touching, irresistibly funny, and grounded in the weight of experience—and still somehow free. There was no other festival film this year that I can so confidently recommend to absolutely everyone.